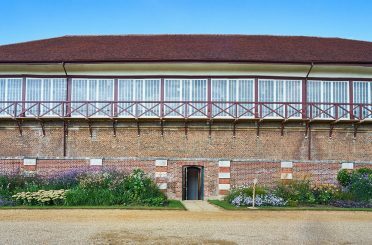 Patrick is a conservation architect with experience in the conservation of historic interiors as well as in the repair of masonry, brickwork, carpentry and roofs. His knowledge and experience include traditional and modern buildings and their construction. 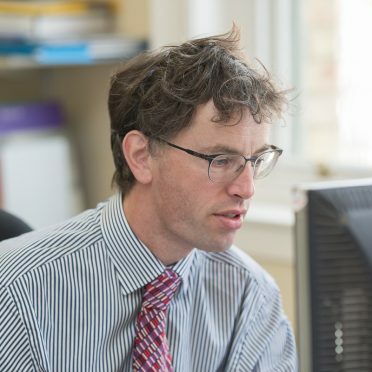 A Practice Director at Donald Insall Associates, he leads architect and conservation architect frameworks for the Parliamentary Estate and the architect framework for Historic Royal Palaces. 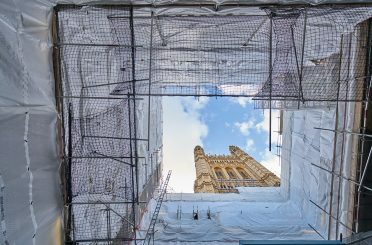 Patrick applies his wide experience of conservation repair, research and development, bringing project delivery skills focused on business justification and project risk. 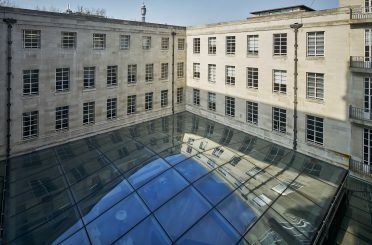 Patrick’s interests lie in how buildings communicate significance, and how architectural conservation mediates the meaning that history holds for contemporary audiences. In this respect, he has an abiding interest in the Gothic Revival, informed by close involvement with the work of A.W.N. 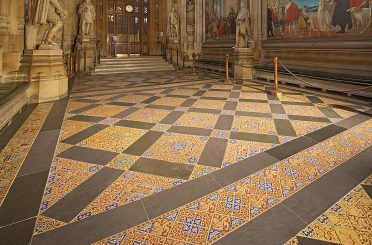 Pugin and his circle at the Palace of Westminster and elsewhere. 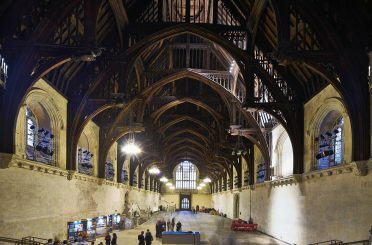 Patrick has been very fortunate to have worked at the Palace of Westminster almost continuously for over a decade and, as a consequence, has amassed wide knowledge of the Gothic Revival, its buildings and their conservation needs.